There are few subjects on which opinions are as divided as nutrition. Nearly everyone agrees: an excellent diet with lots of fruits and vegetables is healthy and will prevent many diseases. Such a diet is chock full of essential nutrients and antioxidants. 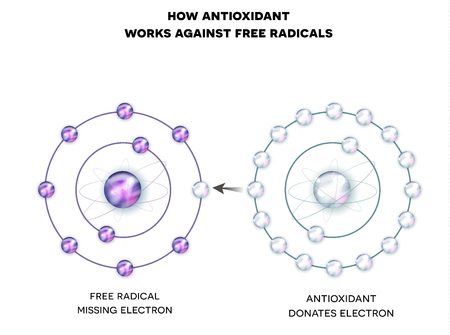 Then, how come condemnation of supplemental antioxidants gets so much press coverage worldwide? Which Antioxidants Protect Against Alzheimer’s Disease? Are you walking into rooms but can’t remember why? Staring into the refrigerator and wondering what you needed? Forgetting familiar phone numbers? Maybe an orange or a carrot would help. Glutathione is essential to the functioning of each and every cell in the human body, but modern times have made it increasingly challenging for our stores to be maintained at optimal levels. Could a 'good bacteria' called Lactobacillus fermentum help support this increasingly prevalent deficiency?